We care about protecting your child's smile! At Northside Dental in Sydney Mines, we offer custom mouth guards to protect your child's teeth and jaw during sports. Wearing a mouth guard can significantly decrease the risk for serious damage to the mouth and jaw during physical sports. We recommend your child wear a mouth guard to protect their teeth, mouth and jaw where there is an increased probability of sudden and/or hard impact, typically during contact sports. If your child is involved in a contact sport, you're in luck! 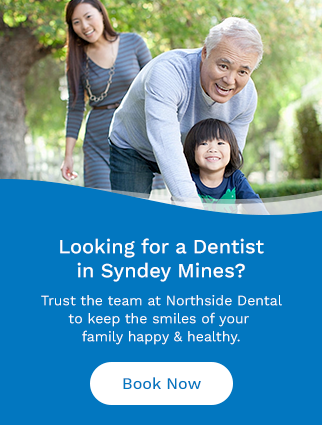 Northside Dental provides custom mouth guards to our Sydney Mines patients. Contact us today to learn more.